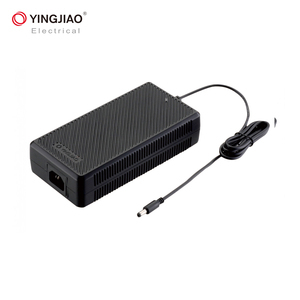 Xinxiang Taihang Jiaxin Electric Tech Co., Ltd. 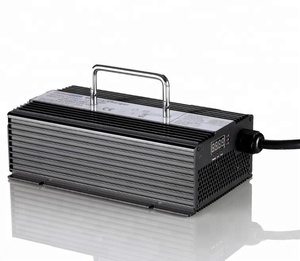 They are new generation of products which are specially designed by considering to the requirements of high reliability and intelligency in power system. 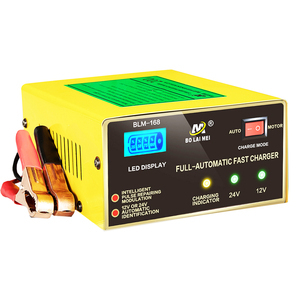 Panel Combination Solution Charging Panel: 1 pc; feed control & battery mounting cabinet: 1pc; control: 6 circuits, closing: 6 circuits, provided with 65Ah lead acid battery, 20Ah nickel cadmium battery and less capacity of single battery group. 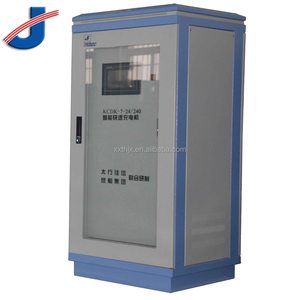 Charging Panel: 1 pc; feed control panel: 1pc; battery mounting cabinet: 1~2 pcs; control: 6 circuits, closing: 6 circuits, provided with 100~200Ah lead acid battery, 40~60Ah nickel cadmium battery and less capacity of single battery group. 2. How long can you offer the samples9 Answer: 1~5 days after the deposit payment is confirmed. 4. What&rsquo;s the price terms can you offer for us9 Answer: We can accept EXW, FOB, CIF and so on. 5. Where is your main market for your products9 Answer: Most of our products are exported to Southeast Asia, Africa and Mid East. 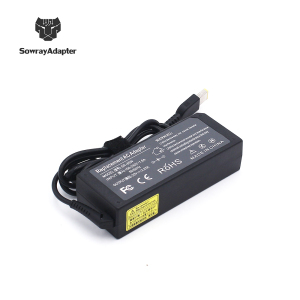 3.reverse polarity protection:it will shut down when the wire is connected,charge DC fuse or remove the fault. Usually the parts delivery time is less than 15 days, and the whole kits delivery time is less than 25 days. Of course, if you need the products ugently, please let us know, we would confirm the delivery time is ok or not before the order. 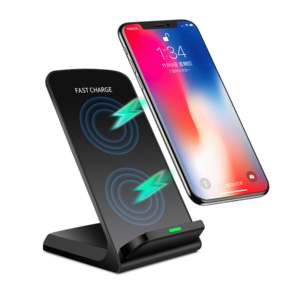 Click the image below to check more products EV - PEAK is committed to provide users with practical and cost-effective products,it had designed a series of practical charger and battery management system for all areas of users, and also provides users with professional application and special solution. 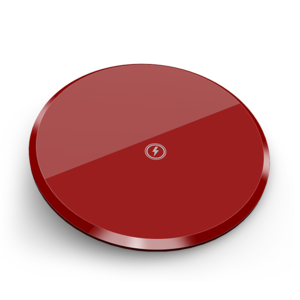 More than ten years of accumulated research and development makes each EV - PEAK product not only solve the users' demand of batteries for the moment, but also meets the growing demand in the future. The cutting-edge technology, global design concept and scientific management mode providing customers with the most High quality products and services. 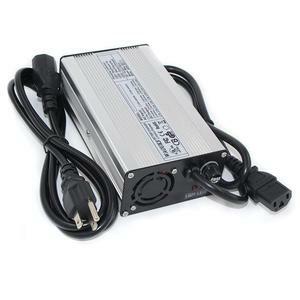 Alibaba.com offers 10,752 high power smart battery charger products. About 4% of these are charger, 1% are car charger, and 1% are camera charger. 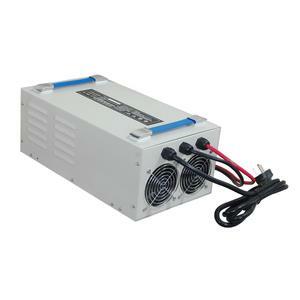 A wide variety of high power smart battery charger options are available to you, such as electric, solar. 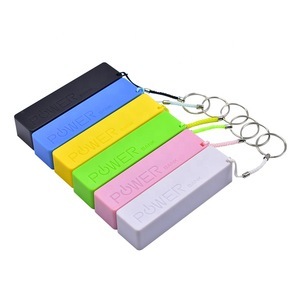 You can also choose from standard battery, mobile phone, and camera. As well as from 1 x usb, 2 x usb, and 3 x usb. 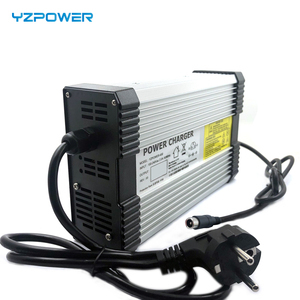 And whether high power smart battery charger is eu/au/uk/us, eu, or au. 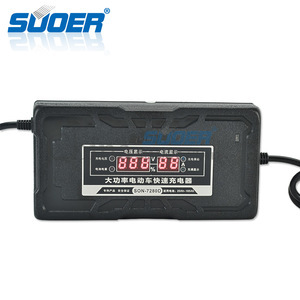 There are 10,798 high power smart battery charger suppliers, mainly located in Asia. 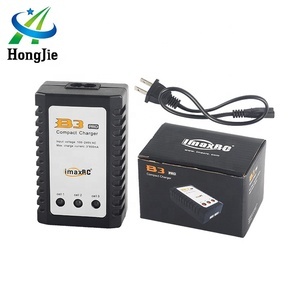 The top supplying countries are China (Mainland), Hong Kong, and South Korea, which supply 99%, 1%, and 1% of high power smart battery charger respectively. 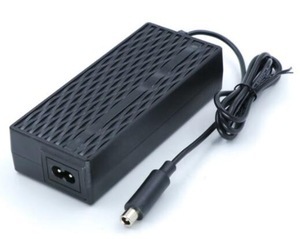 High power smart battery charger products are most popular in North America, Western Europe, and Northern Europe. You can ensure product safety by selecting from certified suppliers, including 2,343 with Other, 1,588 with ISO9001, and 371 with BSCI certification.